The culture in London is very different from United States. I have observed a few things like how they only have neutral color cars and barely drive trucks, the people here are all small frame and not one over-weight or “big” person can be spotted and how everyone is always in a rush. They also have no advertisement for Cigarettes, only the name on the actual box. 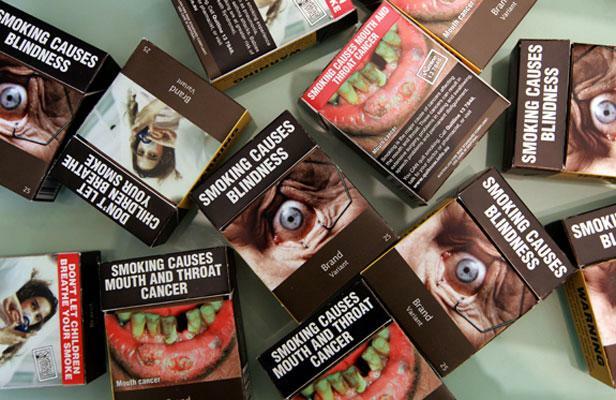 The cigarette boxes also show graphic pictures of harmful outcomes from smoking. Nonetheless, every other Britain person smokes.